Invisible bacteria and viruses carried by harmful pests such as cockroaches, fleas, bugs, rodents, termites and ants can bring a person down. Why allow them a chance to live comfortably in your office and home, and spread bacteria and viruses freely all over your place? With technology and unsurpassed experience, Easy Care has become the biggest enemy to these harmful pests. And we are proud of this act. 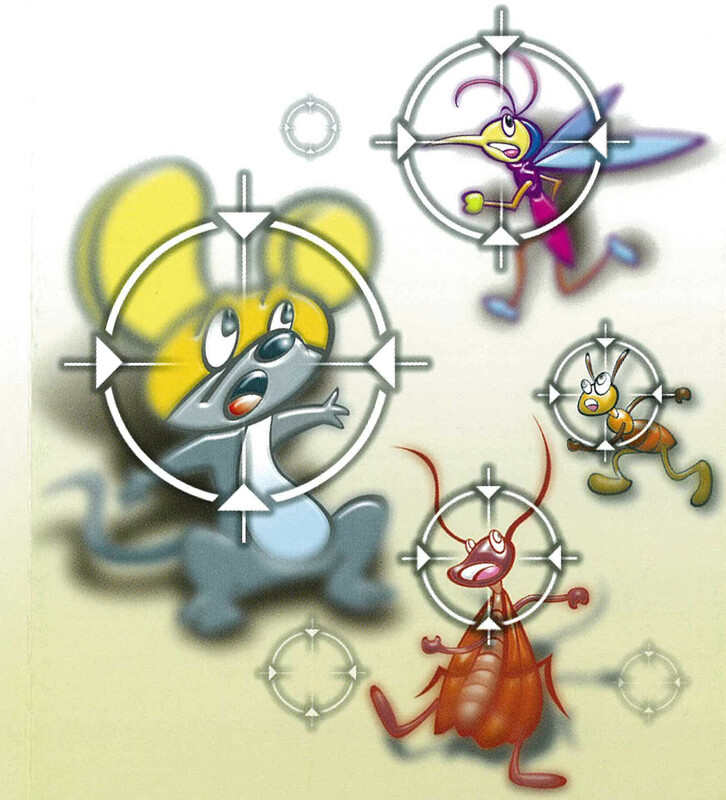 Specially formulated pesticide will be delivered to the homes of these pests in a highly trained manner. The pesticide is harmful to pests but safe to human. What’s more, Easy Care not only drives pests away but destroys their habitat, making it unsuitable for them to live and reproduce, making your home and office clean and safe. For general customers, it is difficult to judge on the surface whether a good job has been done on exterminating the pests. Working experience and history of a company will thus assist the customers to make the smartest choice. With over 30 years in Hong Kong, Easy Care has driven away millions of insects and pests. That is why Easy Care is their biggest enemy. We understand how and when and where to deliver the insecticide, with consideration of the physical environment of your office and home to assure the best result — harmful to insects and safe to human.